Several vehicles were burglarized last week at a parking garage in an apartment complex in the Kimball Junction area, according to the Summit County Sheriff’s Office. 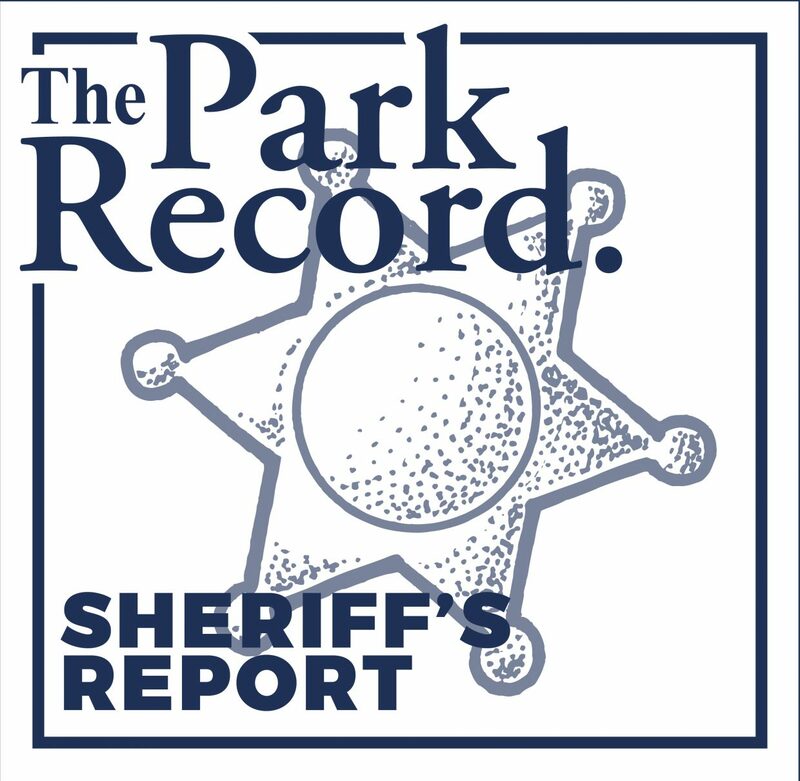 Six reports were filed with the Sheriff’s Office on Dec. 5 related to the burglaries, a report states. However, the report did not state what, if any, items had been taken. An investigation was underway. According to the Sheriff’s Office, law enforcement responded to several other calls between Sunday, Dec. 3, and Monday, Dec. 11, including several more vehicle burglaries. A vehicle was burglarized while parked at a business in the Kimball Junction area. A phone, tablet and wallet were among the items missing. Dispatch received a report that a check was forged and cashed at a business in the Basin. An investigation was underway. A vehicle was burglarized while parked in a Basin parking lot. A purse was the only item taken. The case was closed due to a lack of information. Deputies stopped a vehicle for an equipment violation on a Basin road and arrested the driver under suspicion of open container, possession of alcohol by a minor, obstructed plate and fraud. A 46-year-old South Summit man was found dead near the Mirror Lake Highway. His death was not considered suspicious. Employees at a business in the Snyderville Basin contacted dispatch after finding several purses and bags in a dumpster outside of their office. One of the victims told deputies she had left her car unlocked at a Basin trailhead when her purse was stolen. An investigation was underway. A report was filed about a piece of rental equipment worth about $4,000 that had not been returned to a business in the Basin. An investigation was underway. A vehicle was burglarized in the parking lot of a Basin trailhead. The driver’s side window was shattered and a laptop and purse containing cash were among the items reported missing. An investigation was underway. Deputies responded to a domestic violence incident between two women at a South Summit home and arrested one of the women under suspicion of domestic violence assault and domestic violence in the presence of a child. A jacket was recently stolen from an unlocked vehicle while it was parked in the Kimball Junction area. Dispatch received a report of missing skiers in the Uinta-Wasatch-Cache National Forest near Soapstone Basin Road. Deputies located the missing skiers in the area, along with their vehicle, which had slid off the road and was stuck in a ditch. When deputies searched the vehicle, they found drug paraphernalia and a drug suspected to be marijuana. The occupants were released to their parents in Park City. Deputies responded to an active security alarm at a building in the Basin and found footprints outside near the windows. Several gates and a door were found open. No items appeared to be missing. An investigation was underway. A man contacted dispatch after several items were taken from his unlocked vehicle while he was parked at a South Summit business. An investigation was underway. Dispatch received a report of an abandoned vehicle in a North Summit ditch. Deputies attempted to contact the owner, but were unable to. The vehicle was towed and listed as possibly stolen. Someone who had recently filed a report after used tires were stolen from their Basin business contacted dispatch after video surveillance revealed a description of the suspect and their vehicle. The video allegedly showed the suspect taking two tires without paying for them. An investigation was underway. A South Summit woman contacted dispatch after two accounts were fraudulently opened up under her name. The case was closed due to a lack of information and witnesses. Deputies responded to the Kimball Junction Transit Center after dispatch received a report of an intoxicated man. He told deputies he didn’t have anywhere to stay and was arrested under suspicion of intoxication. A woman contacted dispatch after she was contacted by someone claiming to represent the Internal Revenue Service. The caller told her she had an outstanding warrant and need to provide gift cards to avoid arrest. The victim provided the numbers to three gift cards totally more than $1,500. There were no suspects in the case. Dispatch received a report of a missing wallet that was left in a grocery cart at a business in the Kimball Junction area. Video surveillance allegedly showed a woman with dark hair, wearing a black jacket, light-colored pants and scarf with the cart containing the wallet. She left the store after making a purchase and the wallet was no longer visible in the car.